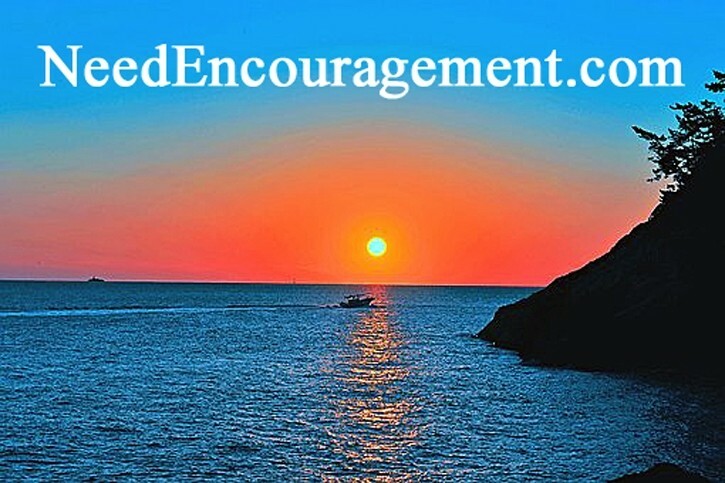 You will discover many encouraging quotes that will make you think! Here are some encouraging scriptures about quotes from God. Famous Quotes Based On Christianity! All Quotes Need To Measured Against The Bible! Allow some good Christian quotes to help you when you need it! My dad had some famous quotes that he used to say to me to encourage me, one was, “When you do a job, do it good! 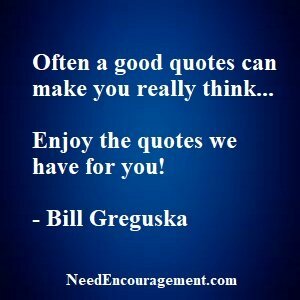 Famous quotes or quotes from family or friends that have made an impact on your life are good for many reasons, one being that the quote becomes easy to remember and put into practice more quickly. Don’t ask why people keep hurting you. Ask yourself why are you allowing it to happen. Keep your old love letters, throw away your past bank statements. When you truly love someone, you don’t judge them by their past, you accept it and leave it there. The struggle you’re in today is developing the strength you need for tomorrow. Don’t give up! For you to grow as a person, you have to be willing to accept change. There are certain people who no longer belong in your life no matter how much you want them to. You know who they are. Let them go. Focus on the awesome things in LIFE, count your blessings daily and take the time to appreciate the simple things in Life. Don’t wait for the perfect moment, take a moment and make it perfect – Anon. The only thing you need to be rescued from is the belief that you need to be rescued. If you’re not getting paid to hate or be miserable, stop working for free! The Four Agreements: 1. Be impeccable with your word. When you begin to value yourself, others will also. How you handle yourself teaches others how to treat you. Decide this minute to never again beg anyone for the love, respect, and attention you should be showing yourself. Don’t make someone your everything because when they leave, you’ll have nothing left. If you feed your confidence, you’ll starve your fear. One of the best gifts you can give yourself is forgiving yourself. There’s a PURPOSE to every FAILED relationship. The purpose isn’t to encourage you to lower your expectations, but to raise your standards. We’ve all been hurt by words before, so before you speak, think about how your words might affect someone. Does the Bible mean something special about we are not to judge others?